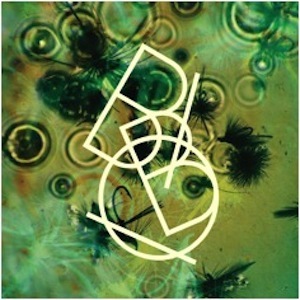 The Green EP is the latest release from electronic, folk, and pop enigma, Bibio. Many of the EP’s tracks were recorded years ago but have been revamped and rediscovered by Bibio and given new life. Following 2013’s Silver Wilkinson, this EP is a continuation of that sound and features some familiar faces such as, “Dye the Water Green” and “Carbon Wulf,” a reprise of “Wulf” as a single-take improvisation on baritone guitar with a reverb petal. Calming and alluring, “Dinghy” draws the listener into the depths of The Green. It was recorded with Richard Roberts (Letherette) around 2006 in one take, straight to cassette, but finds its home here. After being enveloped by a lullaby, “Down To The Sound” breaks the listener’s slumber with hard percussion like cannons and pouring rains. The EP is a combination of the old and the new, but it works.